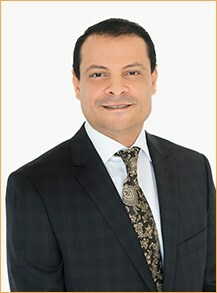 Dr Hossam Elzeiny is one of Australia’s most experienced fertility specialists and operative Gynaecologists as well as being a highly skilled reproductive microsurgeon. 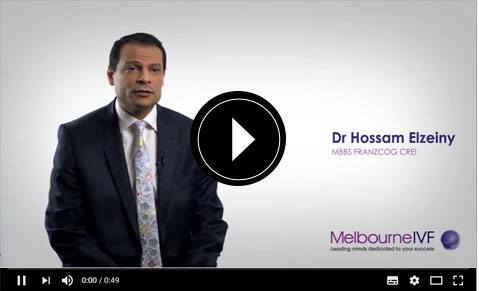 Dr Hossam Elzeiny a certified fertility specialist, Reproductive endocrinologist, Andrologist and gynaecologist based at Melbourne IVF. I am the Clinical Director of the Reproductive Services Unit at the Royal Women’s hospital in Melbourne involved in the teaching of medical students and supervision of trainee gynaecologists and fertility specialists as well as teaching and performing reproductive surgery. I also hold the position of the Clinical Director of Epping satellite clinic for Melbourne IVF. I have over 10 years experience in delivering cutting edge Fertility service in a supportive and sensitive environment. After completing my specialty training for 6 years in Obstetrics and Gynaecology and earned the fellowship of the Royal Australian and New Zealand College of Obstetrics and Gynaecology at the Royal Women's Hospital in Melbourne, I develop passion to Reproductive endocrinology and infertility and I decided to undertake extra accredited 3 years degree to sub-specialise in Reproductive Endocrinology and Infertility. 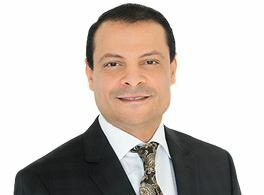 During that time, I gained extensive training and experience in all aspects of female infertility and Reproductive endocrinology and as an andrologist I developed a special unsurpassed expertise in dealing with complex cases of male infertility. 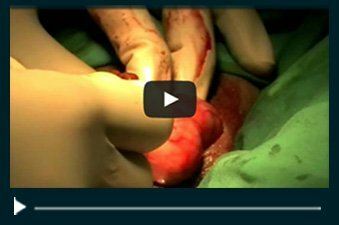 This recognised Royal Australian College Certificate of Reproductive Endocrinology and Infertility (CREI) degree places myself among very few fertility doctors who have sought out this additional training and expertise. Dr Elzeiny has authored several publications and has lectured extensively. I have helped countless number of couples achieving their dream completing their family and I am now seeing couples returning to my practice to achieve their second and third pregnancy. I acquired an excellent reputation in dealing with the most complex cases of both female and male infertility locally and for couples from interstates and Overseas and commonly consulted for second opinion. and my success is consistently documented by testimonials from my patients My Private practice is in affiliation with MIVF a world renowned IVF centre to ensure you will receive the most advanced and up to date Assisted Reproductive treatments .